Please note that our Webshop is still under progress. 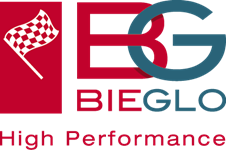 The quotes for our products will be online soon with full Webshop functionality. While PEI-shop.de is still under construction, you can check out PEEK-shop.de. 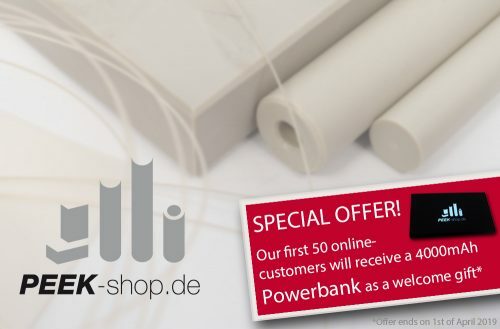 PEEK-shop.de offers PEEK Rods and Tubes online deliverable in small amounts. Our sales portfolio for PEI contains rods and plates from 8mm-100mm diameter and thickness. PEI thin films below 1mm thickness are also available. The maximum width is 1200mm for plates and film.